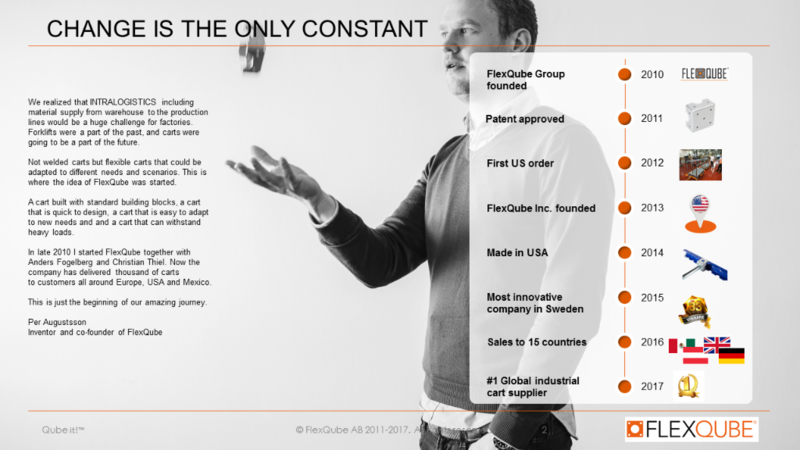 DOWNLOAD OUR 2017 COMPANY PRESENTATION! Click here to read complete press release. 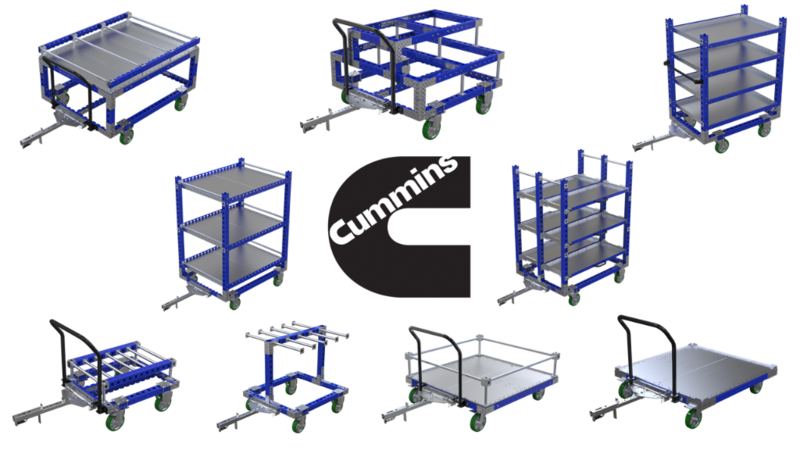 Click on image to look at all of these carts in more detail. 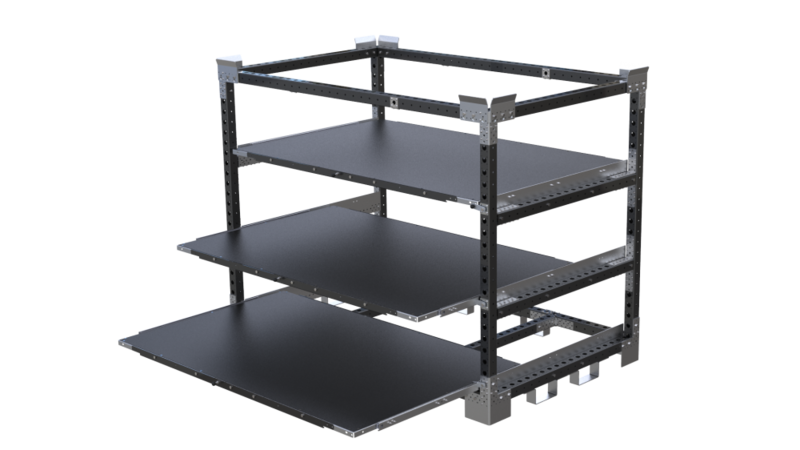 Anders Fogelberg, CEO at FlexQube, comments: “Transport racks is a new segment for us and it is exciting to receive the first major order for a solution in this field. The segment has a major market potential and this project could be the first step to a growing business area for us. 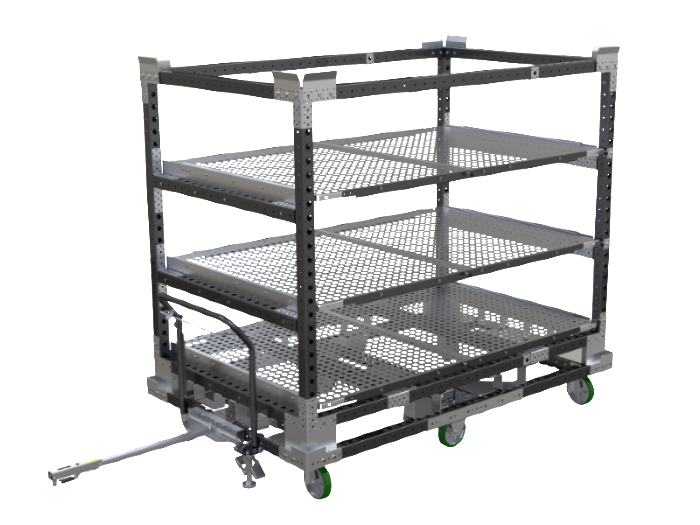 Our flexible and ergonomic carts that are currently being used inside the plants can be combined with modular transport racks that are moved on trucks between the assembly plant and the suppliers. 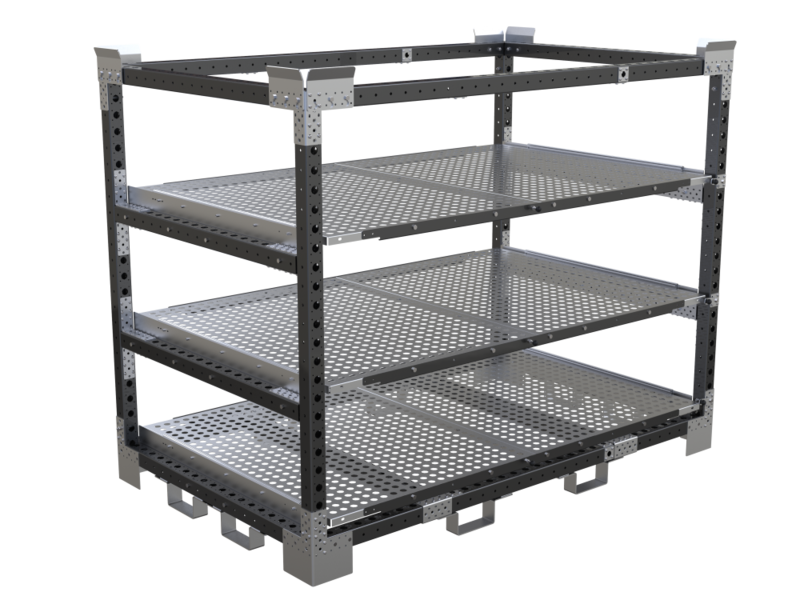 That means a more efficient material flow with less handling, less forklifts and a safer work environment." 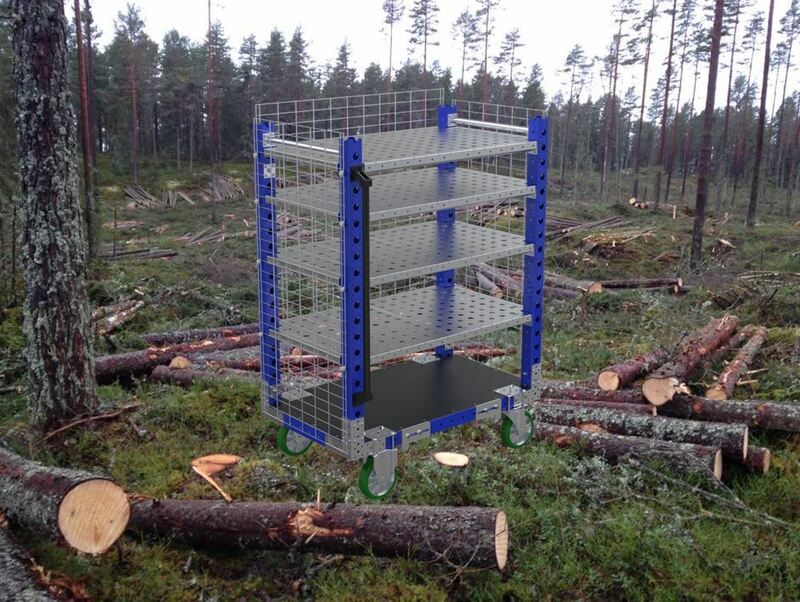 Since the parts are put onto to the carts already when someone takes them off the shelf in the warehouse the number of times the components are handled by someone is reduced and the material flow setup becomes very efficient. 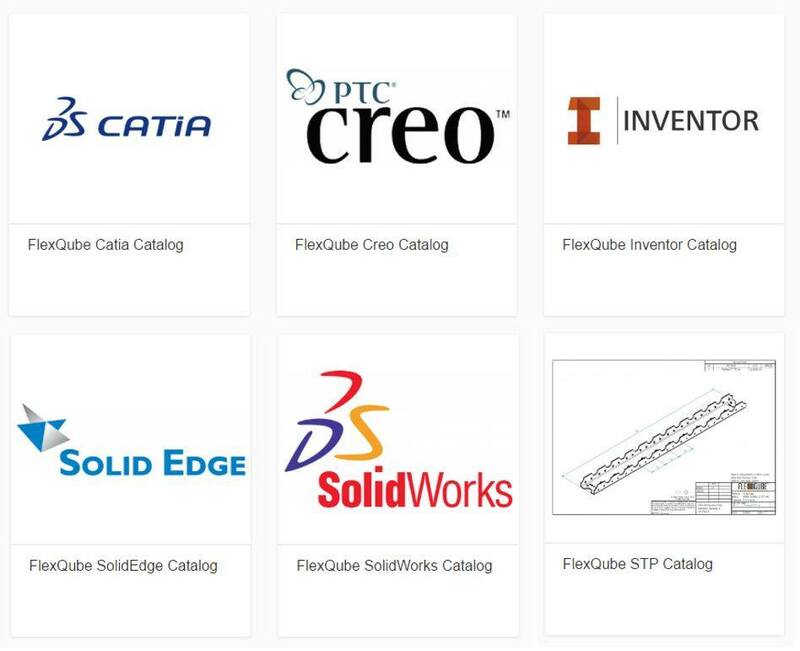 FlexQube will be present at Expo Manufactura in Monterrey, Mexico in February 2017. The show will be held at Cintermex in Monterrey between February 7-9. 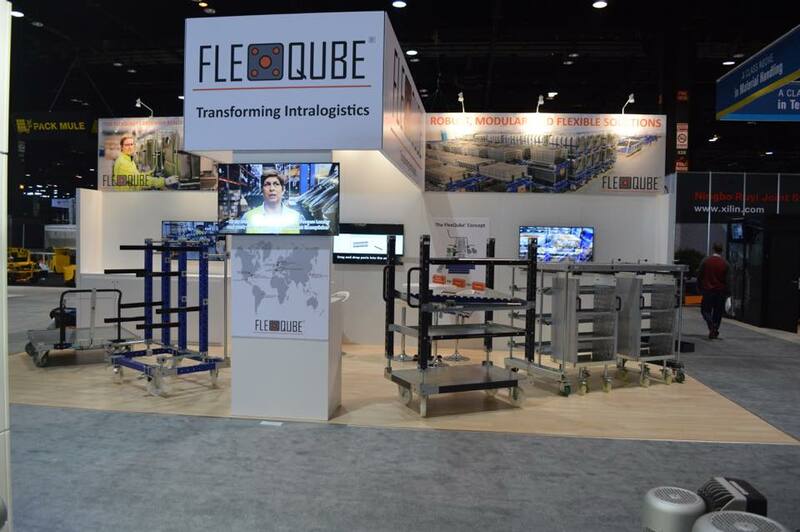 You will find us in Stand 548 where we will be represented by one of our distributors in Mexico, Leanfluence. Flat deck tugger carts at a customer in Monterrey, Mexico. 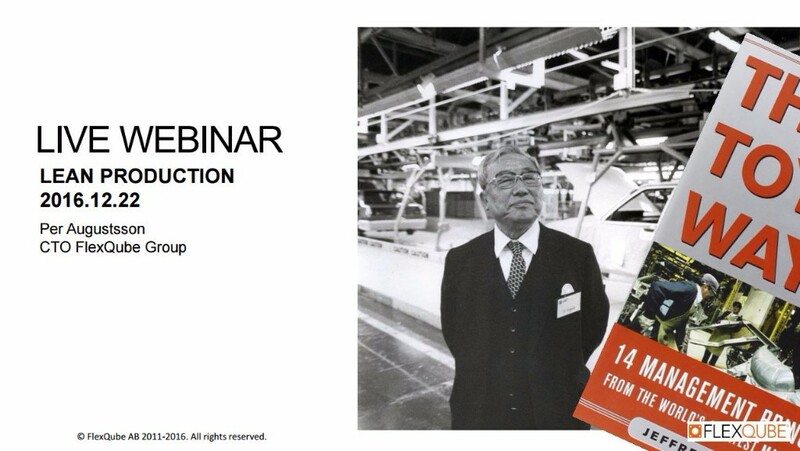 Click on image to download our latest Company Presentation! Copyright © 2017 FlexQube, All rights reserved.